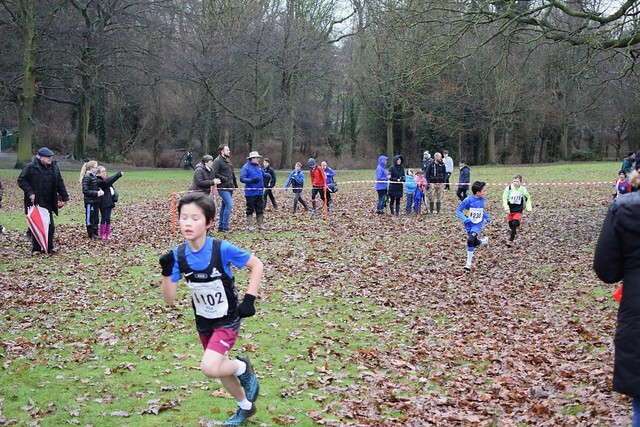 6 hardy souls plus coaches made the hour long trip to Northampton to take part in the latest West Midlands Junior Cross country league, numbers were down in general due to the nasty wet weather on the day. The course was a good test of cross country skills as the course got sloppier and muddier as each race progressed, this was reflected in the times which were slower than previous events. Congratulations to all 6 who all ran well despite the conditions. One last meeting at Wolverhampton on 12th February. See you all there – Go on, you know you want to!